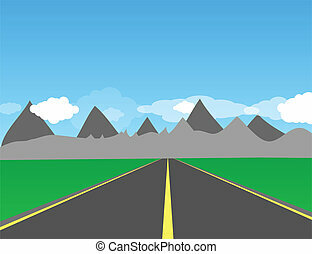 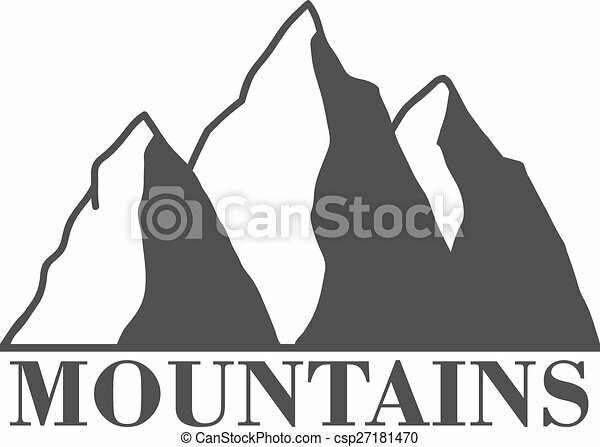 Mountains. 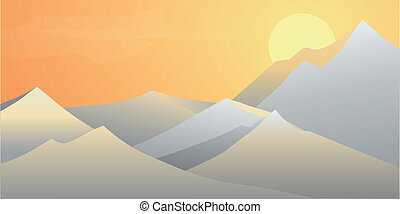 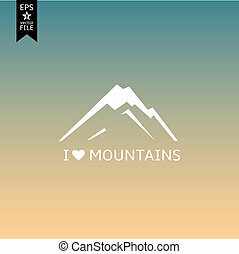 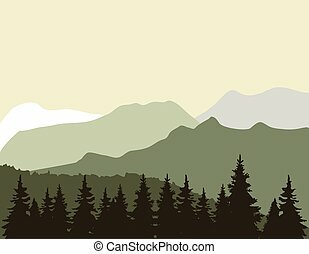 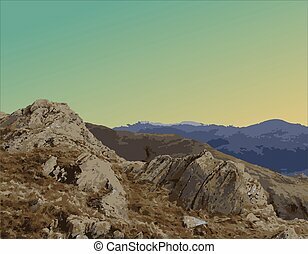 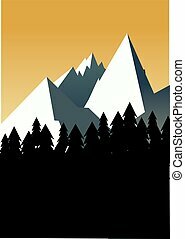 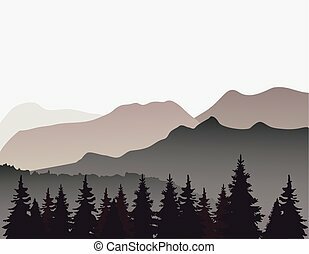 Mountains abstract illustration, label with type design in vintage style. 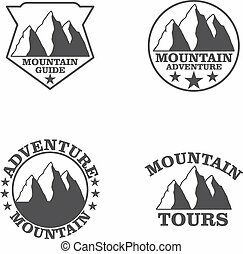 Set of mountain explorer labels and badges. 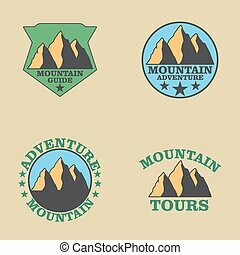 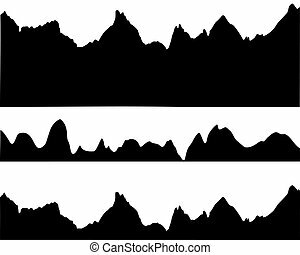 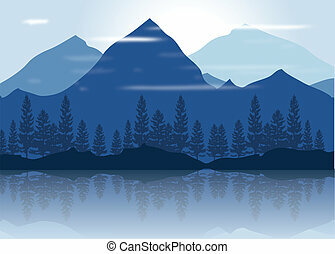 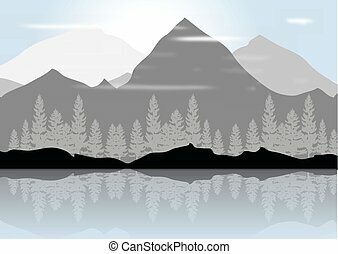 Stock Vector Illustration Mountains icons Set, labels and badges.